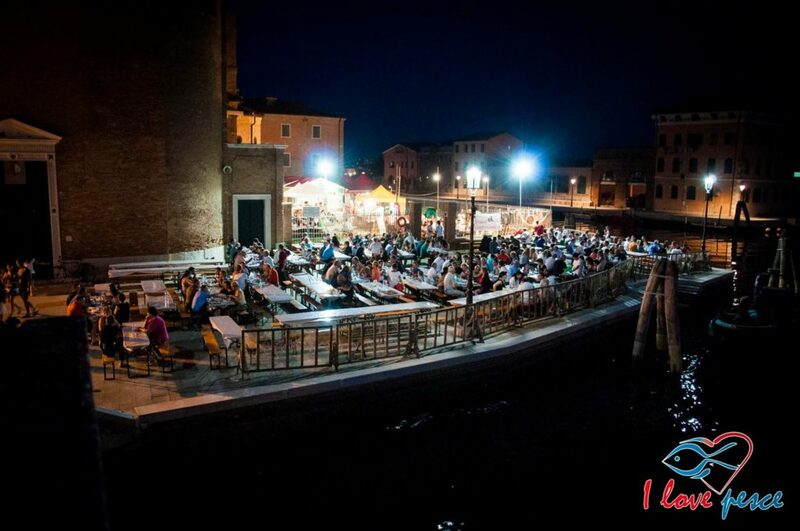 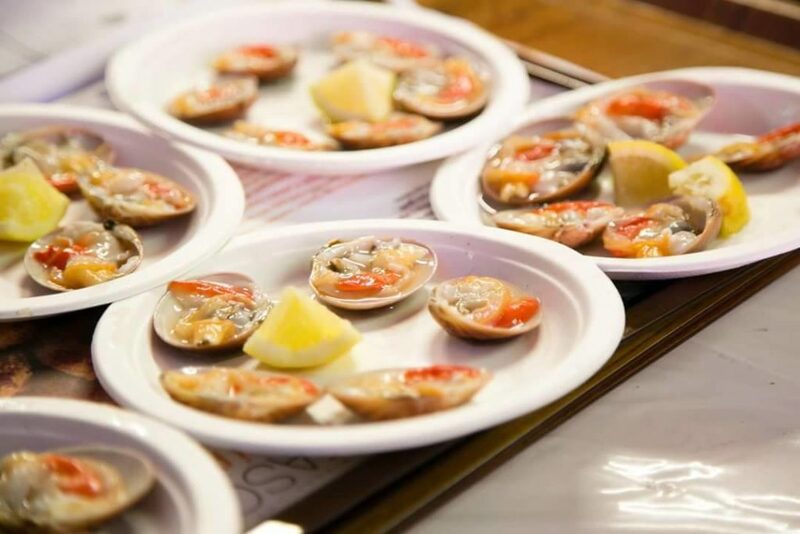 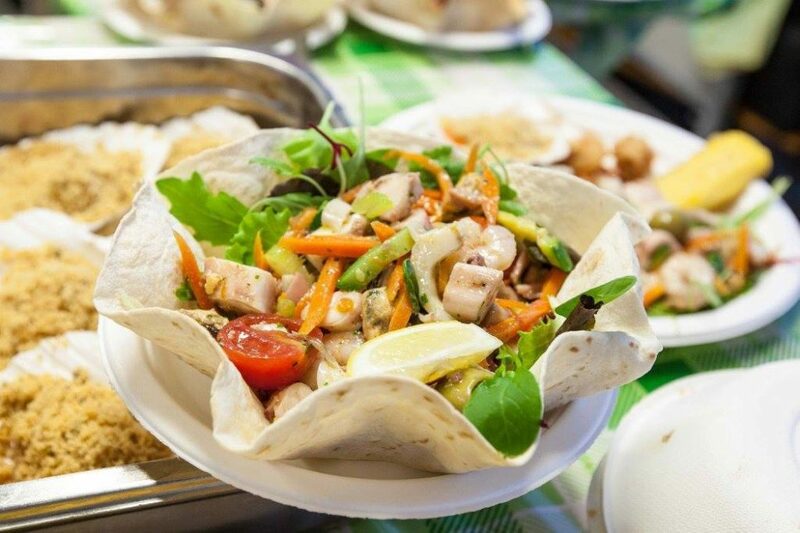 one of the most eagerly awaited folk-gastronomic events in Veneto. 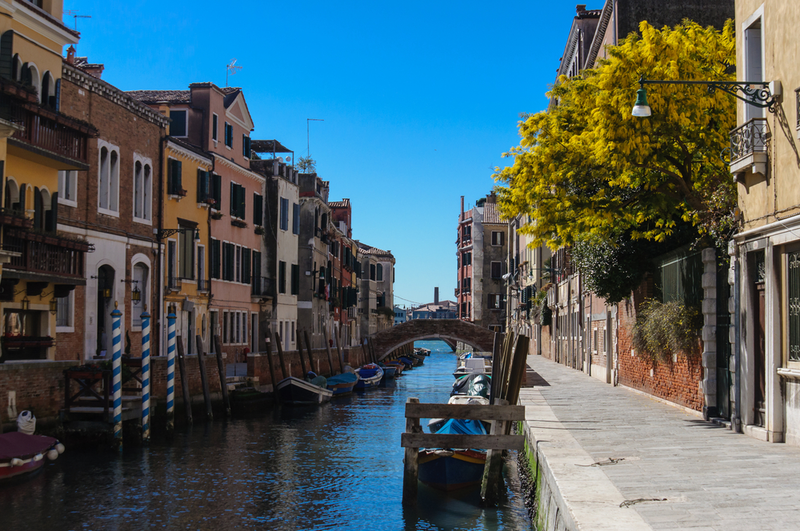 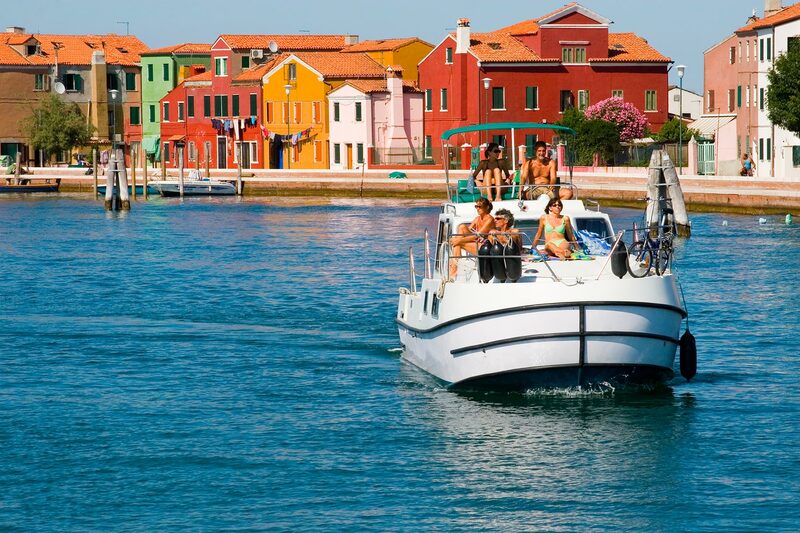 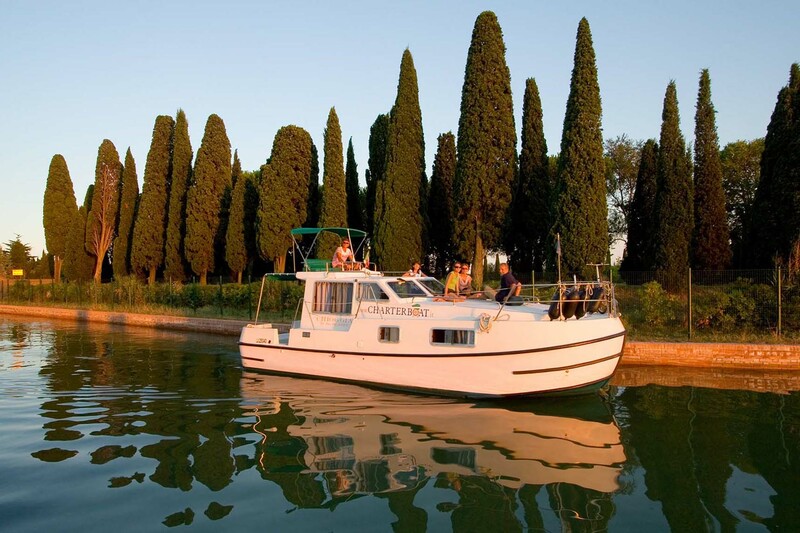 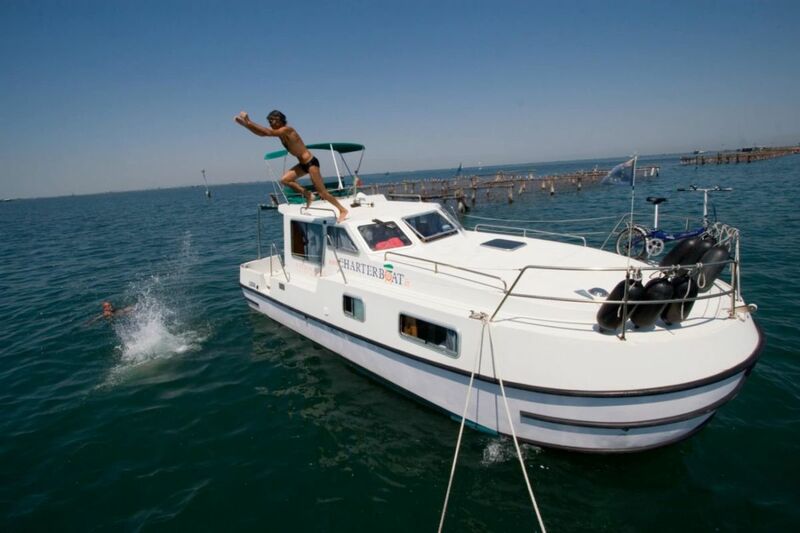 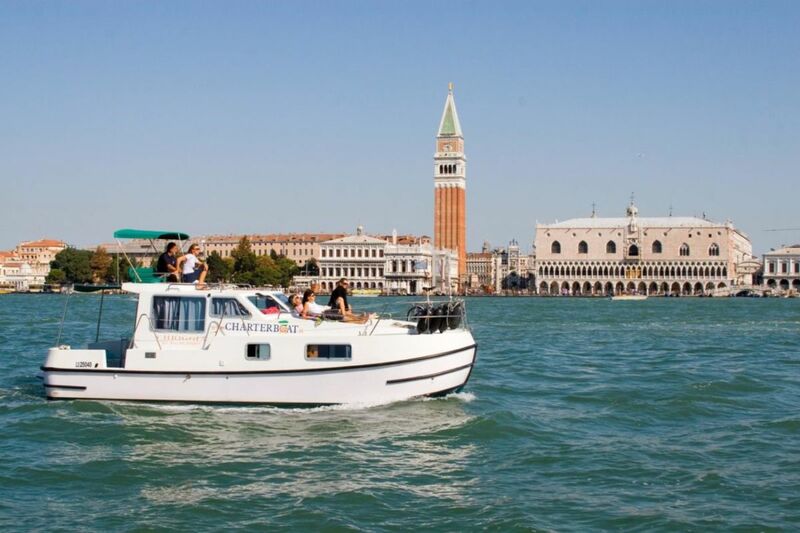 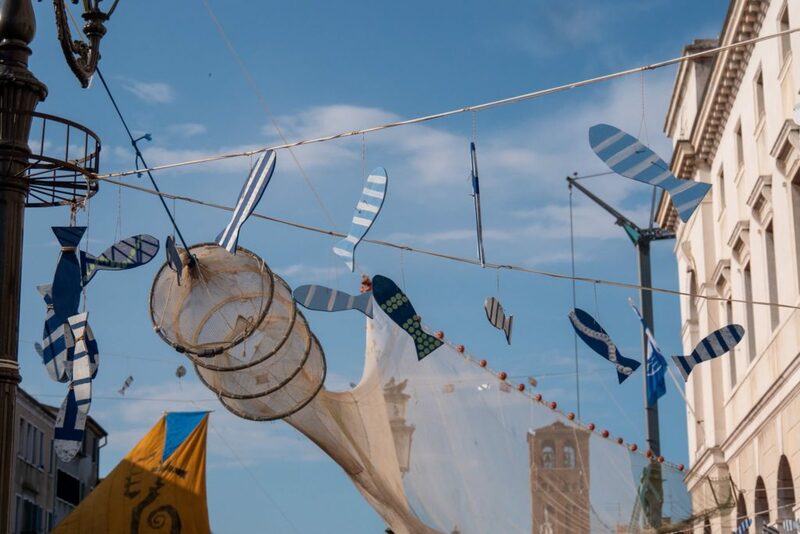 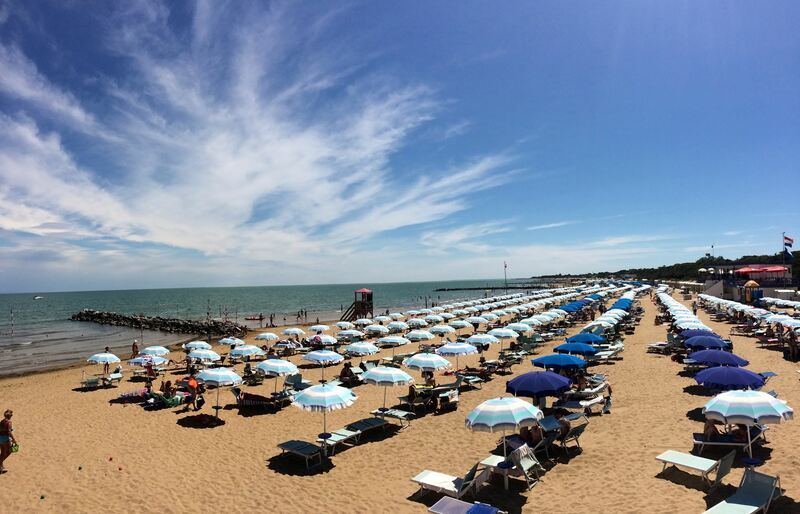 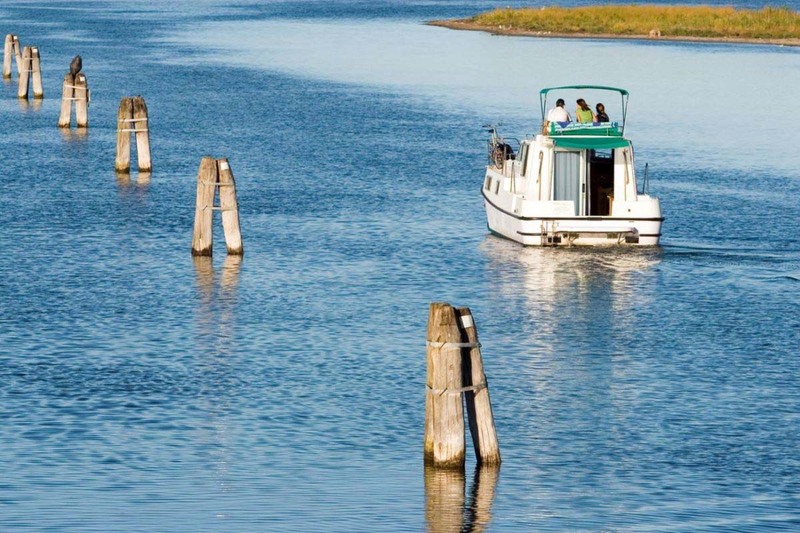 f you decide to spend your first night by our base in Chioggia on board your houseboat, do not miss a visit to the town centre and the “Sagra del pesce” to enjoy our traditional dishes. 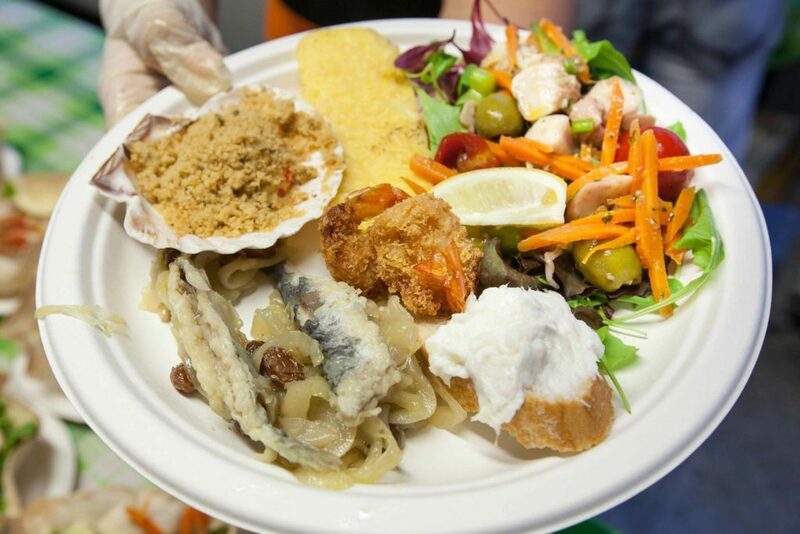 Over 12.000 kilos of fish are fried: from squid ring sto baby cuttlefish and squid, sardines and anchovies. 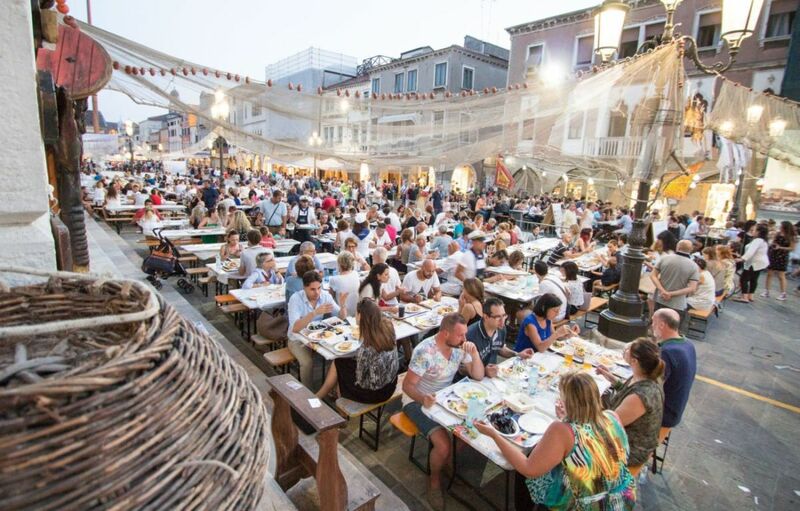 Among the specialities on offer is the “schile e marsioni”: mixed fried prawns and small fish from the lagoon. 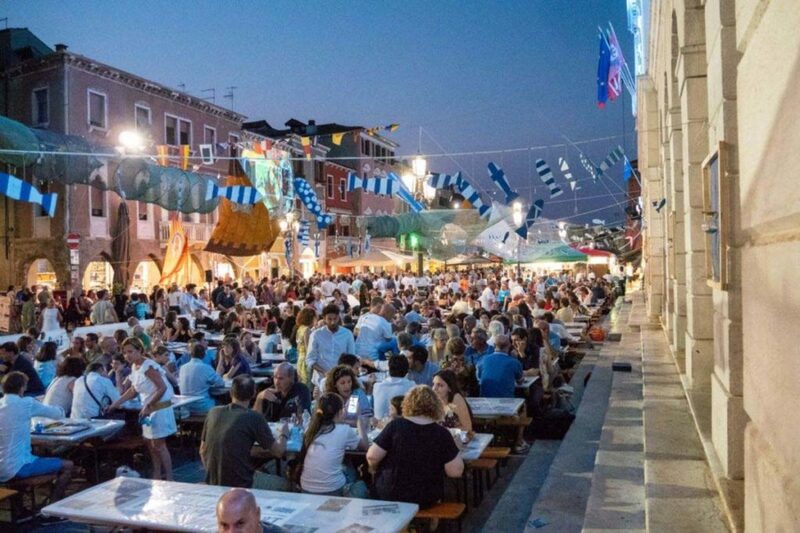 The Fish Festival is an event that began in 1938 and is repeated annually. 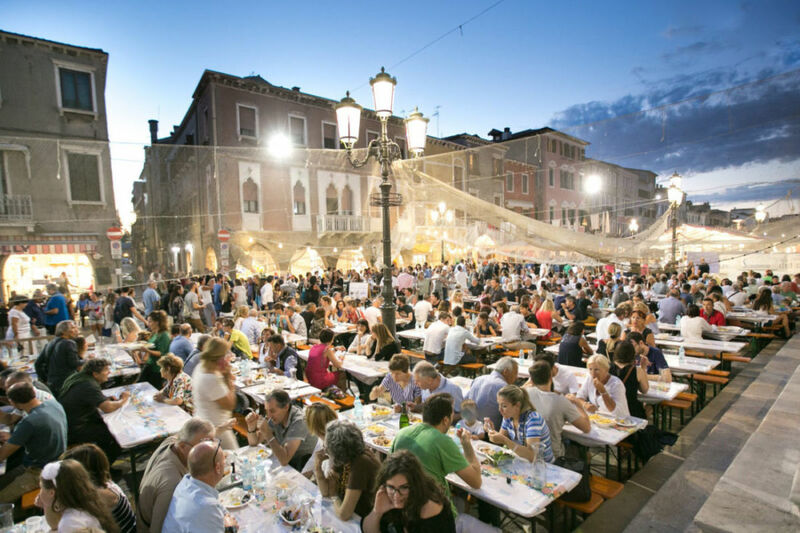 Today it is one of the most representative events of our Veneto Region. 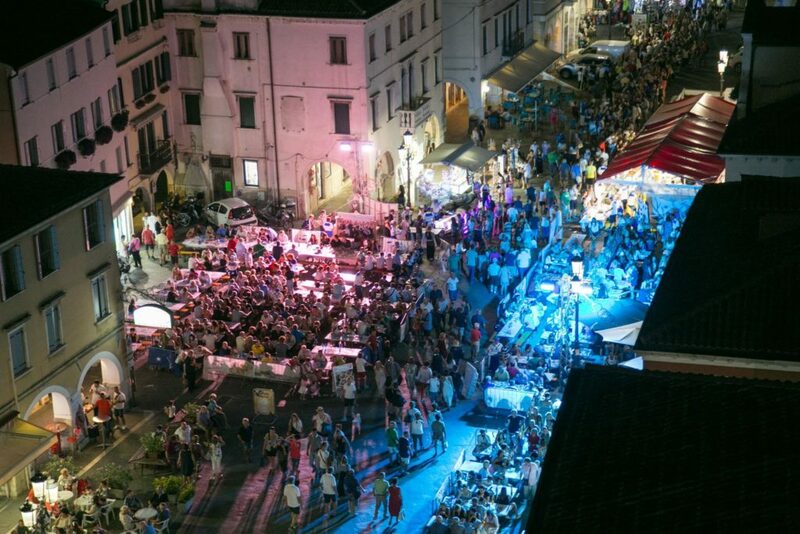 Every year, food stands are set up along the Corso del Popolo, in the heart of the city, offering all the goodness of our local fish products. 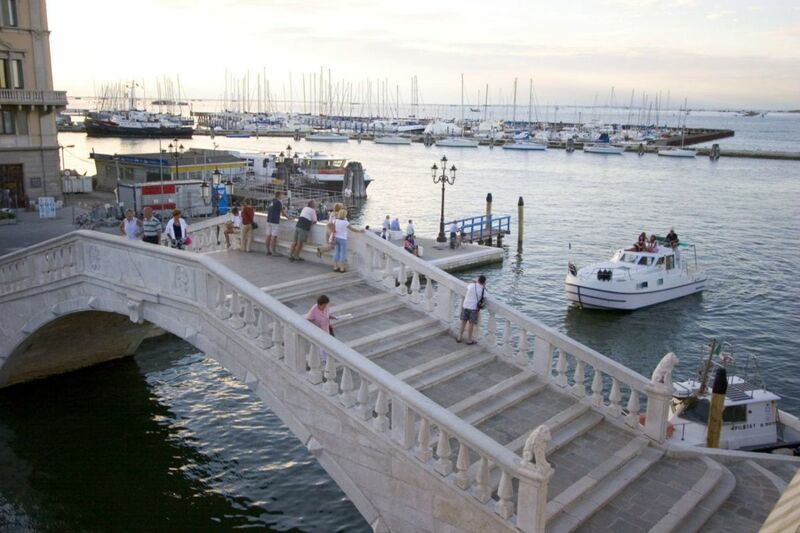 Characteristic wooden structures decorated and embellished with material that recalls the lagoon and the maritime traditions of the city. 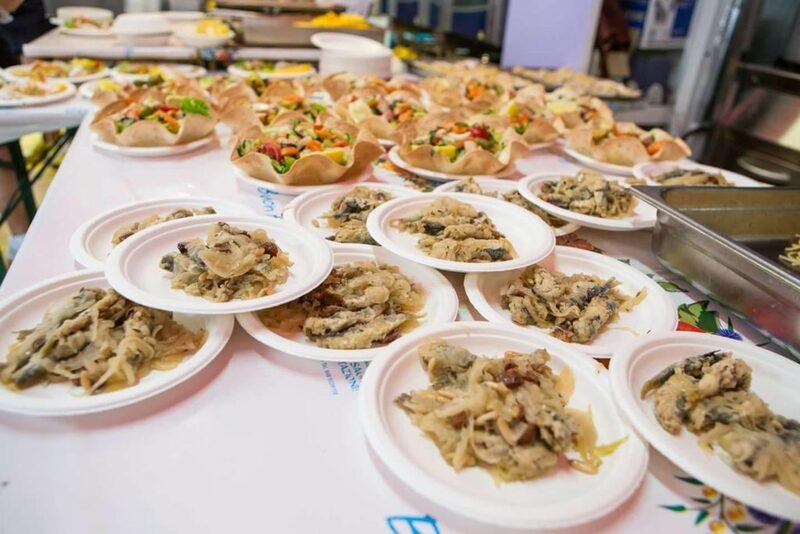 • Sardele in saore: fried sardines or anchovies preserved in a sauce of fried onions and vinegar.